Whether you are unemployed, employed, or self-employed, managing your debt is a very important matter that should not be put aside for a rainy day. Understandably, it can be very stressful and time consuming to worry about managing your debt, but it is one of those items on your ‘to-do-list’ that should be at the top of your list. It’s sometimes hard to avoid all those sales people in the malls’ and supermarkets promoting credit cards and other credit sources with all the ‘perks’ and ‘gifts’ that come with them when you apply for the credit card. Even at the university and college campuses across the country students are at times bombarded with advertisements of credit cards and loans. It is at these times that you need to be disciplined and focused on the more important and immediate things in life. Chances are that if you need extra credit cards and loans to purchase items, then you probably are not making enough money or are already to your credit limits. Psychologically we feel that the debt can be paid back on a monthly basis in the long term and we don’t worry about it. However, it is much harder to do this than it seems. 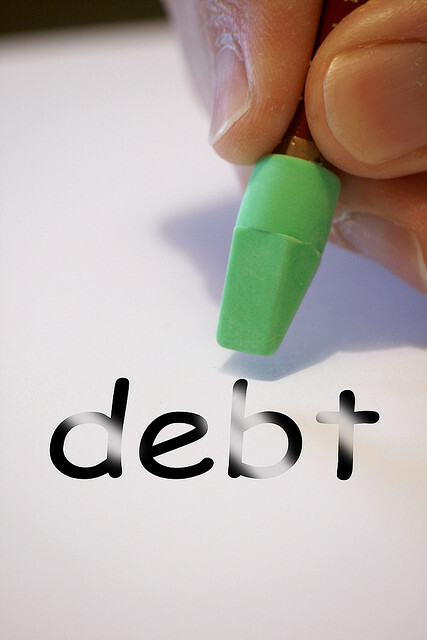 Managing your debt therefore becomes strenuous, difficult, overwhelming, and depressing, affecting other areas of your life and let’s not forget the effects debt has on your personal relationships with those who you love the most. Trusterra Mortgage sees the effects of debt in the mortgage industry as well. Many home owners who have maxed out on all their credit cards begin to have challenges in keeping up with their mortgage payments. If not addressed quickly, they see themselves with the risk of losing their home, one of, if not their largest personal investment. Don’t give up and don’t feel dismayed when thinking about managing your debt, because there are many different sources and resources out there ready to assist; they include Government agencies and private sector not for profit groups. If you are having trouble with making your mortgage payments please Contact Us and we will do our best to see what options are available for you in resolving your debt issues. As well, if you are currently living with family, or renting a place, and are in debt, you too have options to managing your debt. If you are having difficulty and challenges in managing your debt, the following links will be of interest to you. 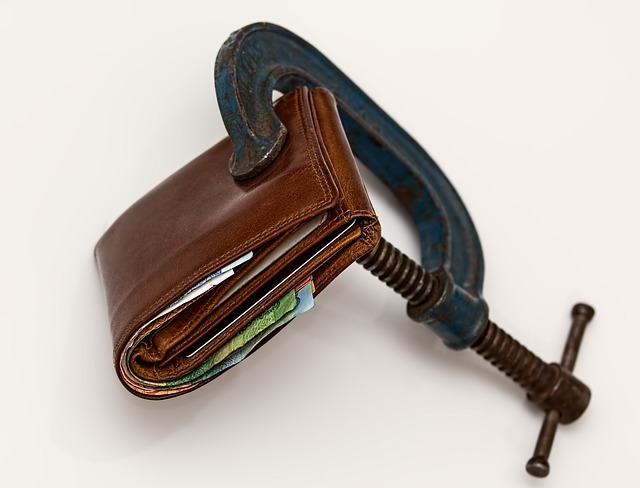 Not sure about how to deal with your debts? It doesn’t hurt to send us a private message and its free consultation that we offer you. Good luck and don’t forget to check out the below links. Financial Consumer Agency of Canada – Empowering Canadian financial consumers and promoting responsible financial market conduct. Industry Canada Office of Consumer Affairs – The Office of Consumer Affairs (OCA) promotes the interests and protection of Canadian consumers. Canadian Association of Credit Counselling Services – Helps to establish a Canadian culture of responsible financial behavior and aims to enhance the personal financial well-being of all Canadians by strengthening their financial health. Credit Counselling Society – The Credit Counselling Society is a Canadian registered, non profit service for consumers.